There seems to be an orchestrated effort to take Sec. Arthur Tugade out of the Department of Transportation. Sec Tugade is an upright man. He abhors corruption. He knows Jack Lam as one of the locators in Clark when he was CDC president but that doesn't mean Sec. Tugade is involved in any wrongdoing. It is not CDC who grants permits for online gambling. In fact, Sec. Tugade was very strict in granting BPO permits to make sure it was not being used as front for online gambling. Sec. Tugade is answering the baseless accusations against him with work, work, work. 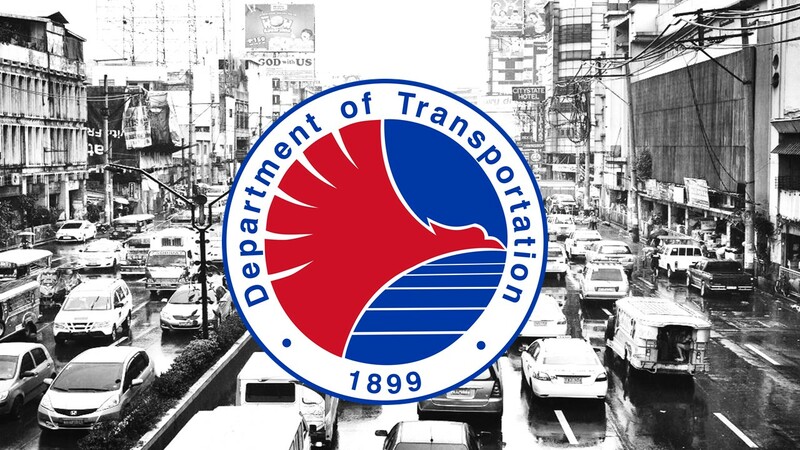 We will soon relaunch the Pasig Ferry, we're working on having the driver's license cards out by first quarter next year, we're fixing the PNR to Bicol or determine which fractions can be made operational ASAP, we're working on opening NAIA-X Phase 2 until Terminal-3 before end of the year, we're working on unclogging the choke points to move LRT extension to Cavite, we're talking to govt properties that can be opened to help ease out traffic, we're making sure passengers have an avenue to complain regarding taxi drivers who refuse them this Xmas season, etc. Trabaho po ang sagot ni Sec Tugade sa mga walang lamang mga akusasyon sa kanya. According to the COA reports, Secretary Tugade led CDC to a level of performance which is unparalleled in the 20 years of its existence. In a report issued last October 6, COA said that CDC’s net income hit P697.03 million last year, capping three years of record-setting revenues. Sec. Tugade took over as head of CDC in December 2012, when it posted a net income of only P187.28 million. In 2013, the figure jumped 77 percent to P331.74 million followed by P554.464 million in 2014. According to COA, under Sec. Tugade’s leadership, CDC has reached new heights in CY 2015 in transforming Clark Free Port Zone (CFZ) into a modern industrial estate and premier service and logistics hub. Likewise, for the same year, it also achieved outstanding financial performance and surpassed significant achievements in CYs 2013 and 2014.